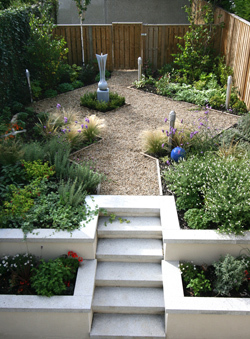 We offer a full or staggered implementation of your garden design. This involves building and planting in one go. This is sometimes the quickest and best option for an immediate effect. We work to the agreed plans while always allowing for any changes that you might wish to implement during construction. 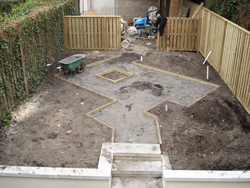 This involves building the garden in different stages. In some scenarios a client may find this approach more convenient. The reasons for this can often vary, for instance it may come down to budget constraints. Alternatively a client may wish to start their garden hardworks in winter so that the garden is ready for planting come spring. 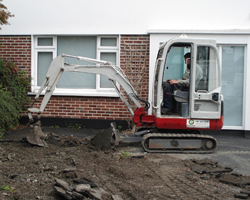 We will discuss, prior to starting any works, what approach suits the clients’ needs best.